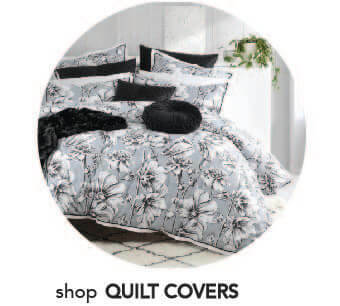 , quilt cover sets, doona covers, sheets, cushions, bathroom towels and more while you make your choices about the designs and colors that will transform your bedroom. 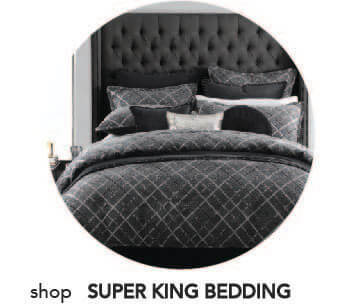 Have you been searching for Super King quilt covers? 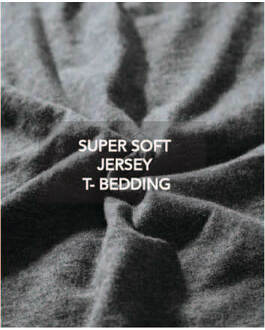 We have an astonishing range of these that will appeal to your luxury needs. 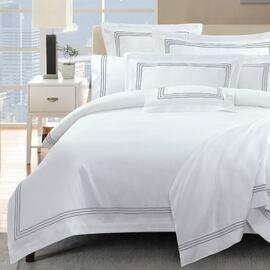 Our range of exclusive bed linen has been produced and designed by superb craftsmanship to ensure quality and comfort. You do not have to a royalty to sleep like a King. 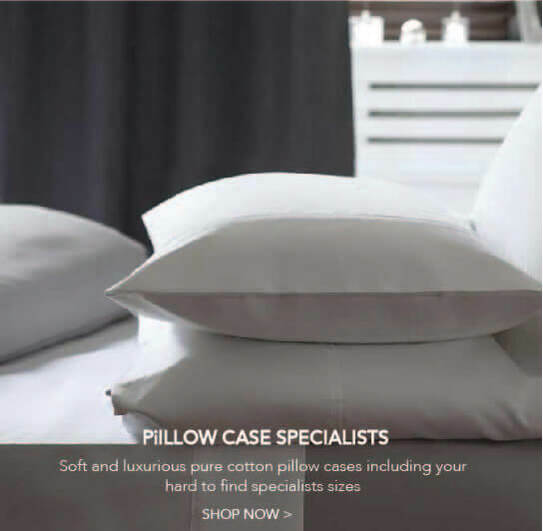 Enjoy a fabulous shopping experience for our exclusive brands such as the Hoteluxe, Embassy Royale, Bellevue Contemporary Living, Sleepvale Australia and much more products perfectly made for your comfort. 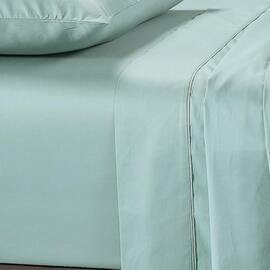 Look out for our popular Dacron Quilt or the luxury Bamboo cotton sheets. 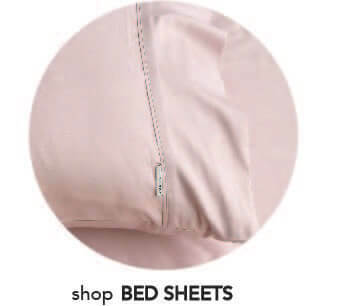 Have you spotted our 50 cm fitted sheets? 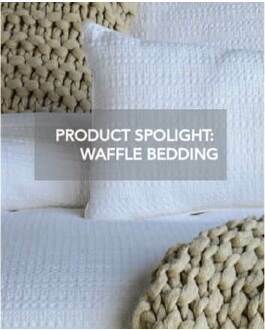 We know they are hard to find and we have all you need in various designs and patterns that be perfect for your beds. 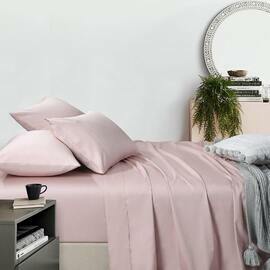 Manchester Collection is where you will get the very best bed linen and home décor products. 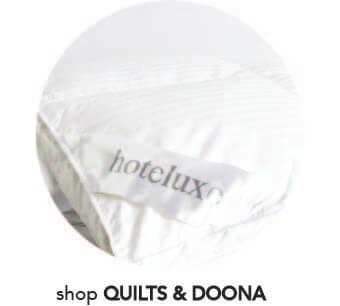 We stock a huge range of Manchester and linen, including Quilt covers, Doona covers, Quilts, Doonas, Bed Sheets, Fitted Sheets, Pillow Cases, Throws Rugs and more. 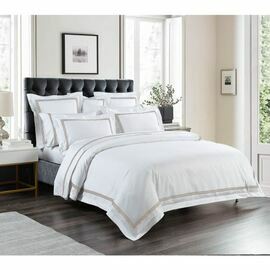 Many are stocked from well known brands including Logan and Mason, Hoteluxe, Private Collection, Davinci and Bellevue Contemporary. 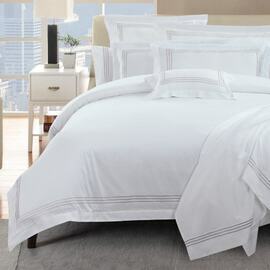 Not to mention, a specialist in super king linen category including Super King Quilt Cover and Doonas Covers. 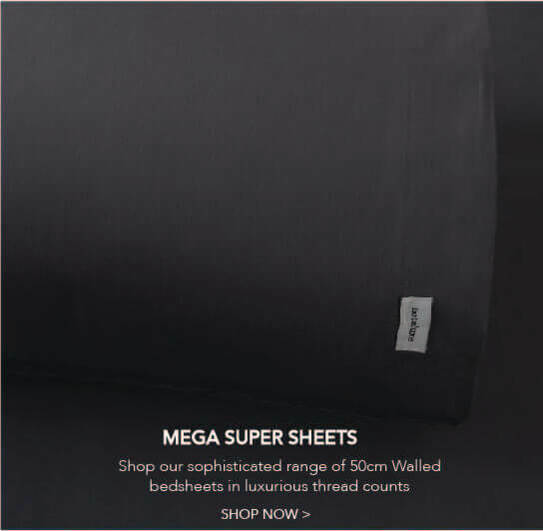 Australian owned and operated for over 25 years in Melbourne, our buying power enables us to bring you the lowest prices guaranteed. 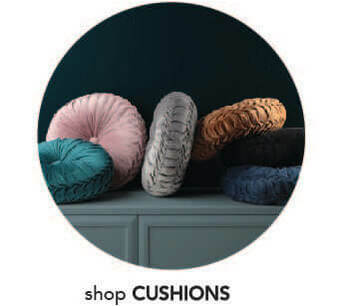 We are open 7 days a week and our friendly sales assistants are here to help you to inspire, advise and create the perfect space in your home. 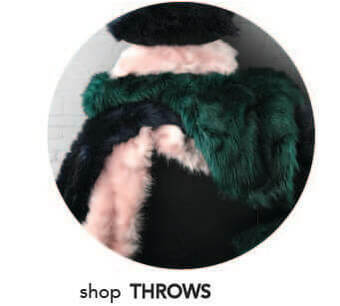 Visit us in store today!